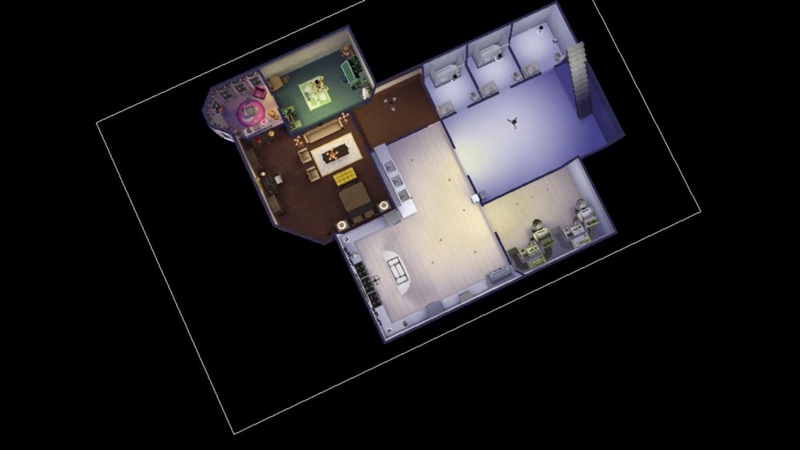 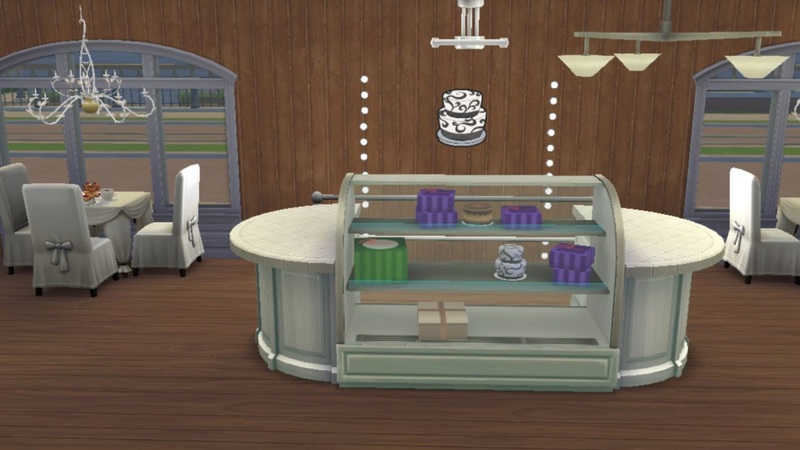 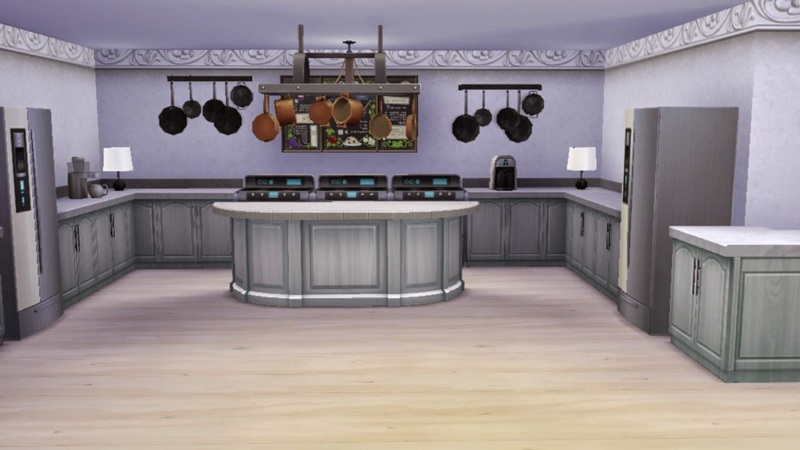 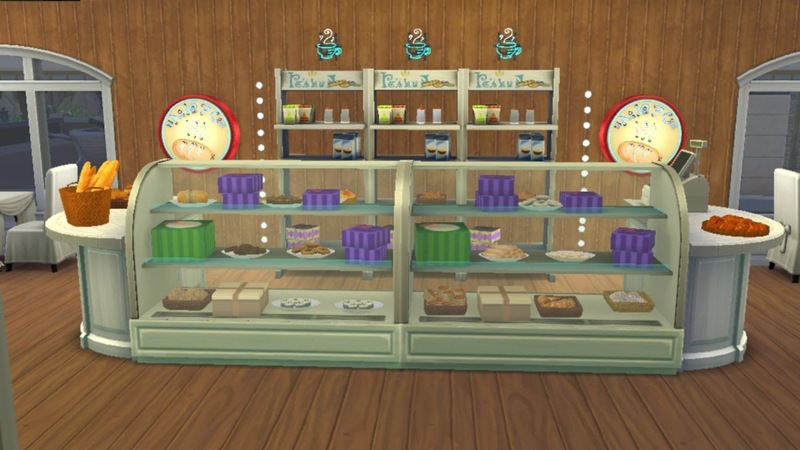 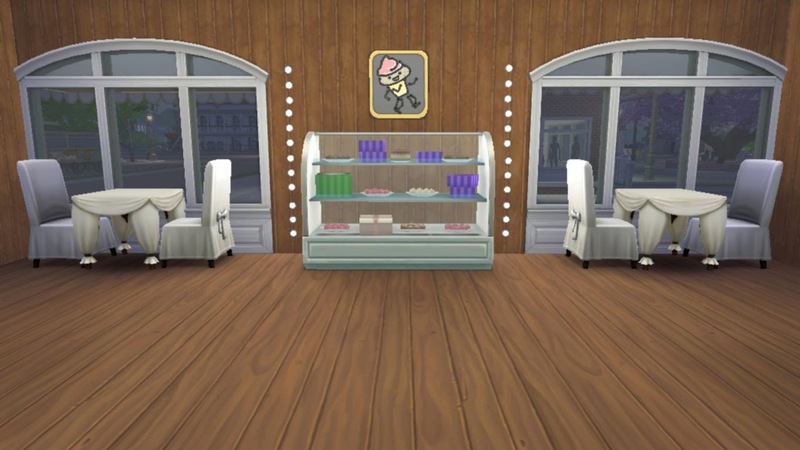 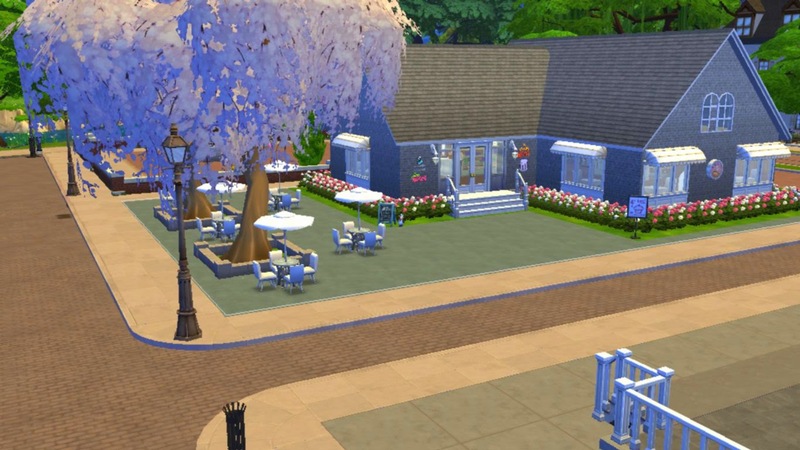 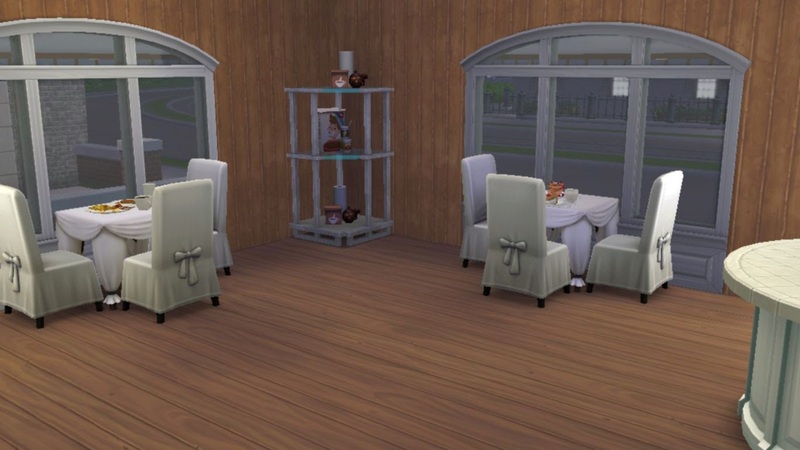 Today I'm sharing my latest Sims 4 creation "Tiers of Joy Bakery" retail lot.It's a 40x20 sized lot with big basement kitchen with all baking facilities.If your Sims get too tired baking and selling all day long,they can spend the night in this bakery because it has a bedroom in the basement too.Besides,it has a kids playroom where your kids can do homework and build skills,so there is no need to face loading screen for looking after kids at home. 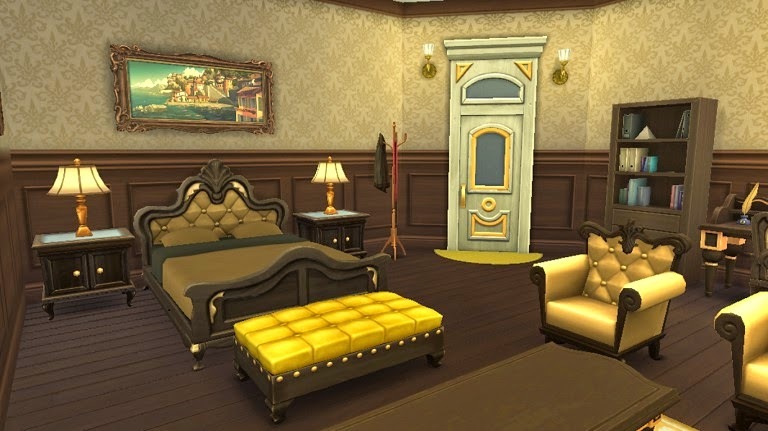 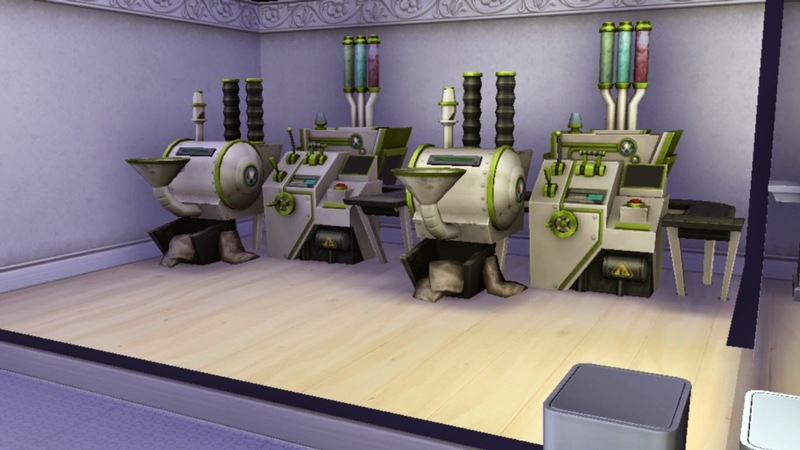 The custom contents required for this lot should be copied to My Documents>Electronic Arts>Sims 4>Mod folder. 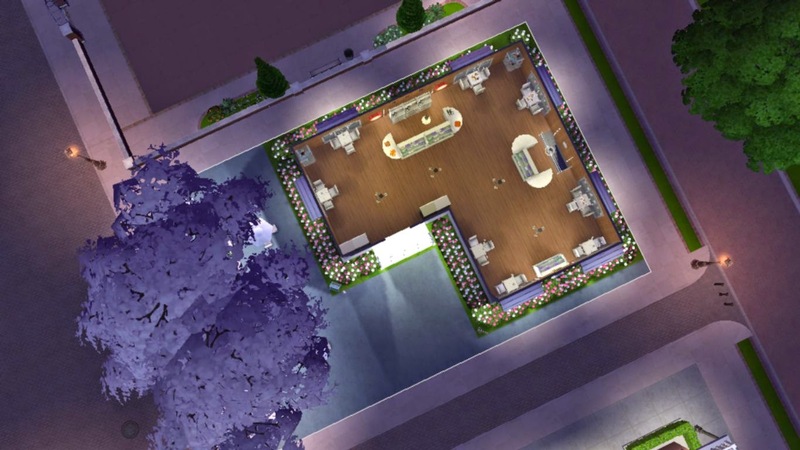 Start your game and choose an empty lot of 40X20 size.Enter into build mode in that empty lot.